Bring summer into your home with a most refreshing ices. 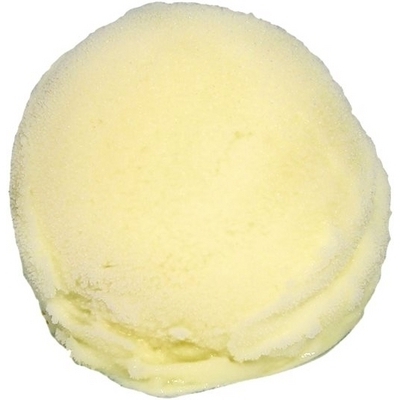 A scoop of Lemon Sorbet will have your sweat disappear and give you a true cool and sweet feeling. 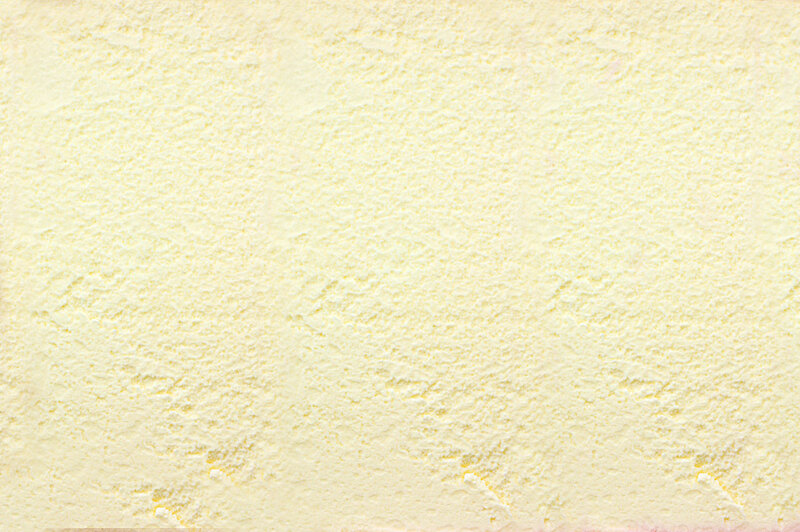 Ingredients: water, sugar, corn syrup solids, guar gum, mono & Diglycerides, xanthan gum, polysorbate 80, carrageenan, lemon oil, gum tragacanth and citric acid.